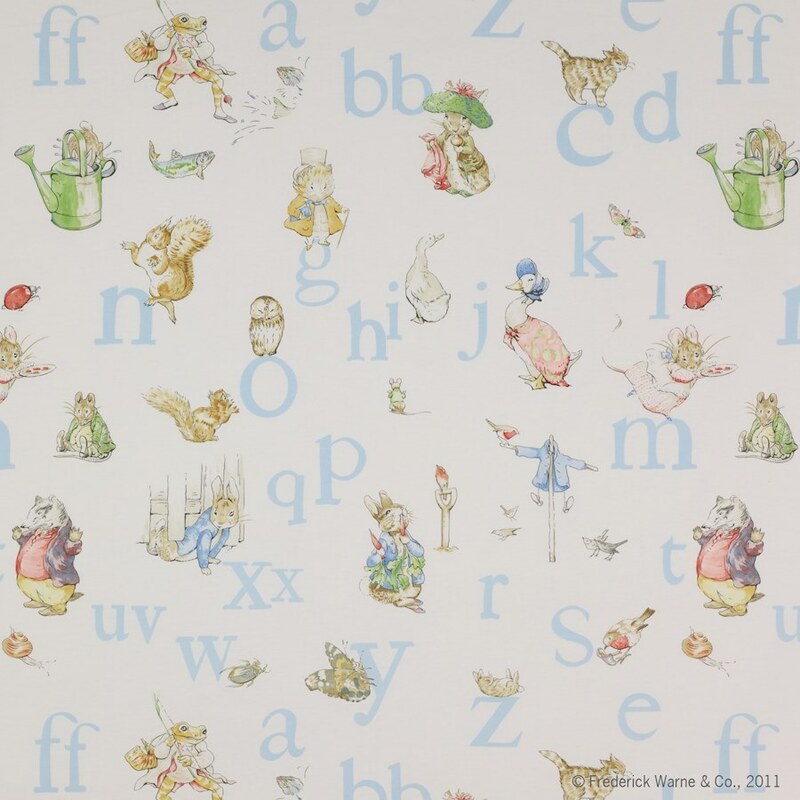 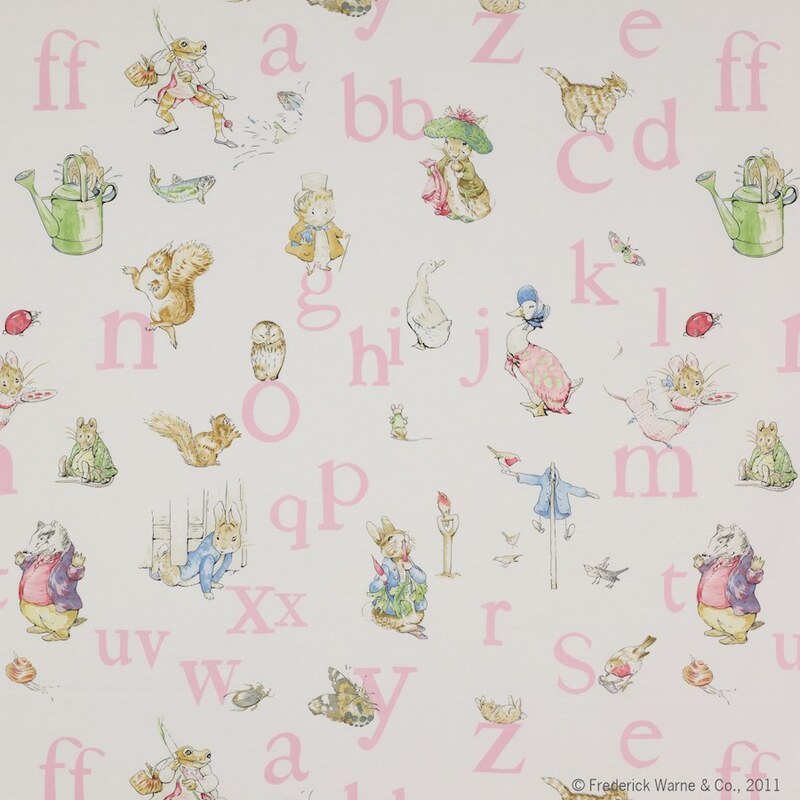 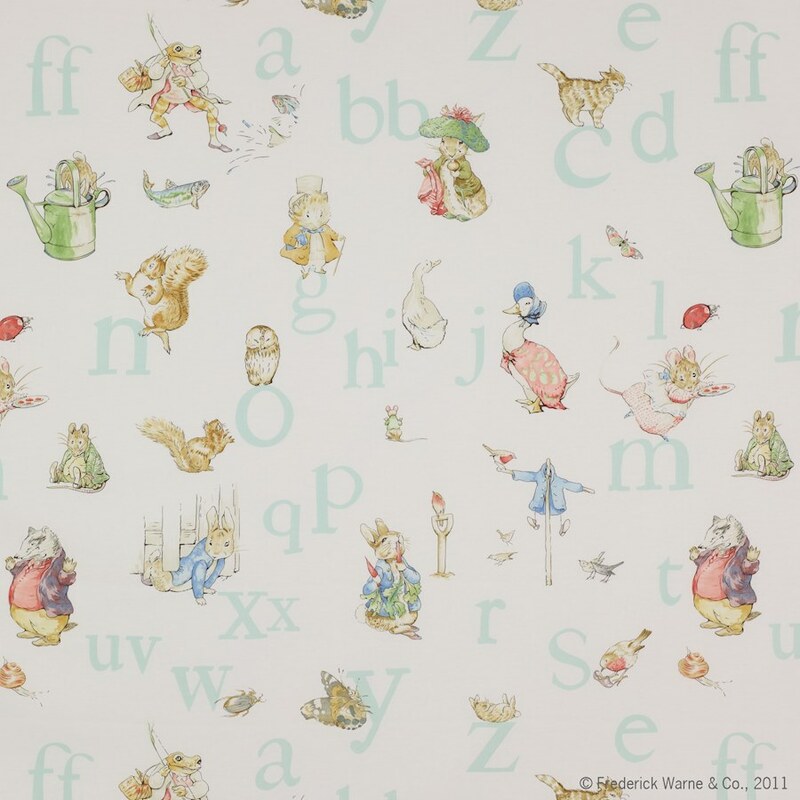 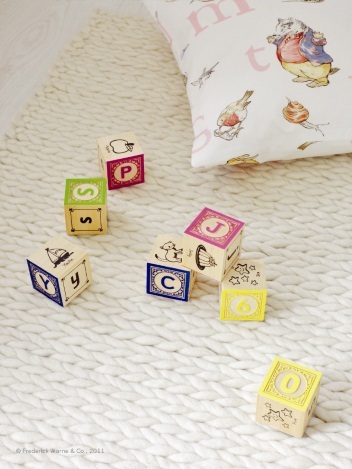 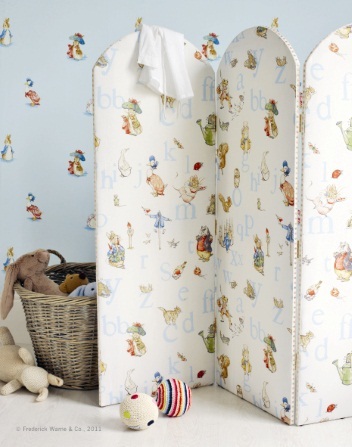 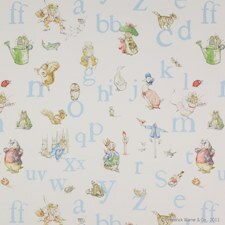 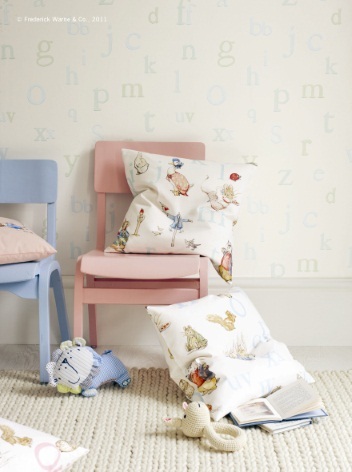 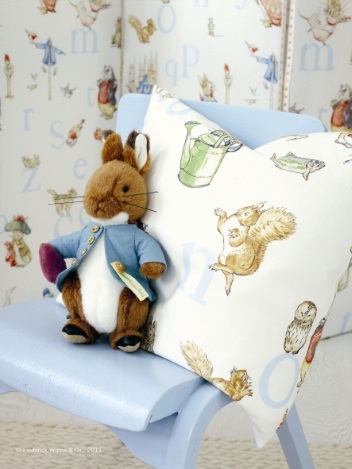 Enchanting and educational, this alphabet print is enlivened by Beatrix Potter’s adorable animal characters. 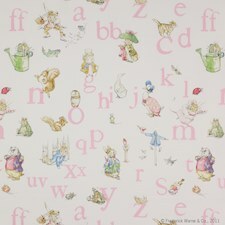 Peter Rabbit, Benjamin Bunny, Jemima Puddle-duck all feature alongside Squirrel Nutkin, Appley Dapply and Jeremy Fisher. 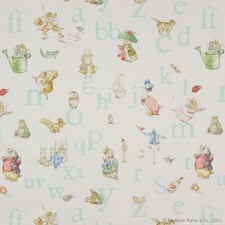 A combination of fine engraving and printed techniques have been used to beautifully reproduce the original illustrations.